Wholesale Floors recognizes that commercial manufacturer’s product offerings are continually changing as they strive to offer all-encompassing solutions to end users by providing options for many specialty uses and areas. 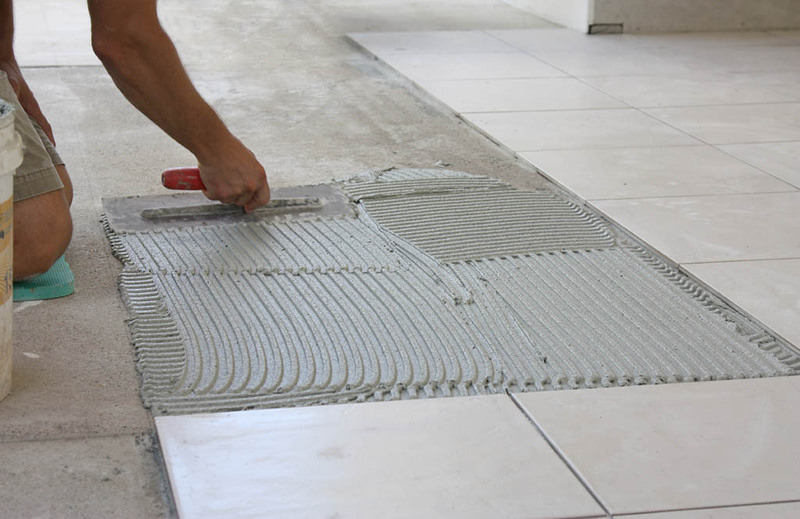 Because of this, we realize that in order to be a full service flooring provider in today’s market you also need to be an all –encompassing installation provider. How many times have you selected material only to find out that in order to complete your project you need to hire multiple flooring contractors to complete your flooring project? Regardless of your project type or location when you select Wholesale Floors you can count on professional workmanship and consistent installation quality no matter the type or types of interior finishes you require. Give us a unique installation scenario and we’ll get it on the floor!